Essential oils have been used for thousands of years for all sorts of purposes. Their properties used to be considered highly medicinal, which is not so far-fetched, as the majority of drugs are derived from plants. 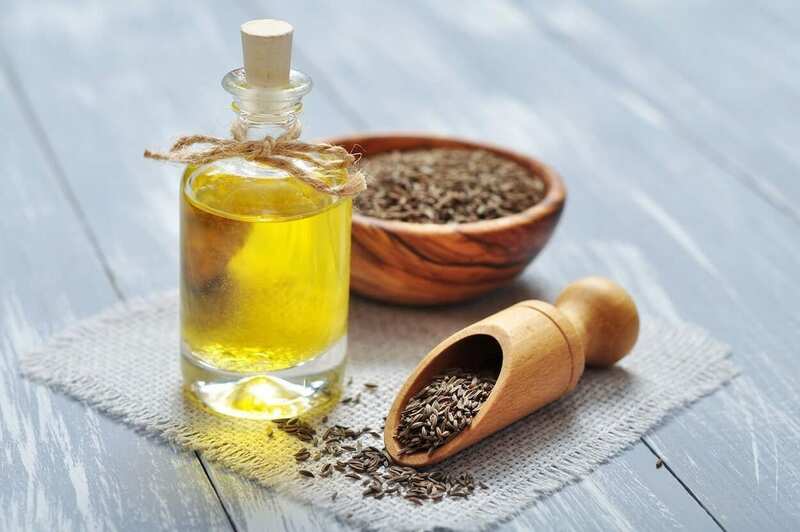 Nowadays, essential oils are used to help relieve discomfort when dealing with many issues, or simply as aromatherapy to stimulate the senses for either relaxation, cleansing or energising purposes. When we’re talking about the gut, there are many reasons why it can get out of whack. If you’re dealing with a mostly healthy gut, perhaps the occasional upset or irritation, chances are lifestyle changes and choices are at play. If you’re dealing with more prolonged, chronic symptoms, then you could have a predisposed disease or condition which will need to be diagnosed by a doctor. Whatever your situation may be, actively taking steps to optimise your gut’s functionality will improve your overall health and happiness. Anxiety and depression have been thought to contribute to gastro conditions like irritable bowel syndrome (IBS). “If you’ve ever gone with your gut to make a decision or felt butterflies in your stomach when nervous, you’re likely getting signals from an unexpected source: your second brain. Hidden in the walls of the digestive system, this brain in your gut is revolutionising medicine’s understanding of the links between digestion, mood, health and even the way you think. For Internal application, always use a capsule to measure it out. Limit essential oils to 2-3 drops. Wait at least 5 hours before next dose. While these oils can be a benefit to overall gut health and can facilitate gut healing, do use caution when approaching disease states. Essential oils are powerful and should be treated with the respect they deserve. 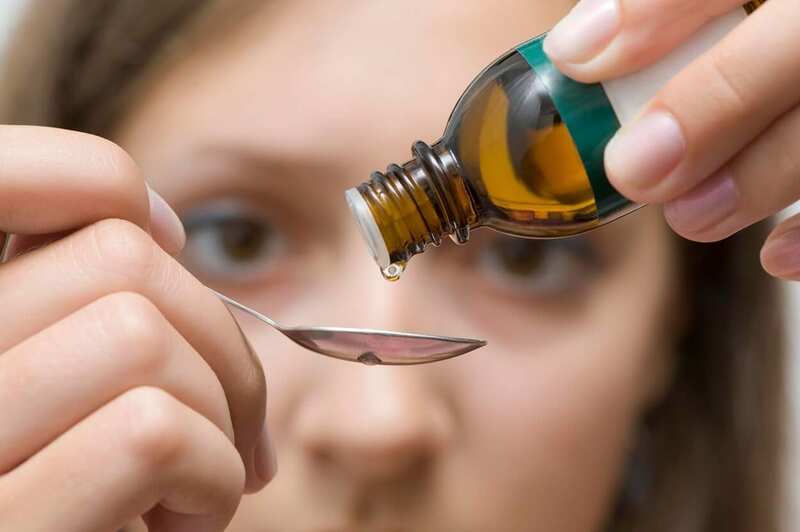 One drop of peppermint oil is equivalent to 28 cups of peppermint tea! The go-to aid when dealing with nausea, digestive complaints and anxiety. Though the essential oil is fantastic, and can transform a house into a lively, cleansed sanctuary, making fresh tea from the root and incorporating ginger to spice up meals is the best way to ingest it. 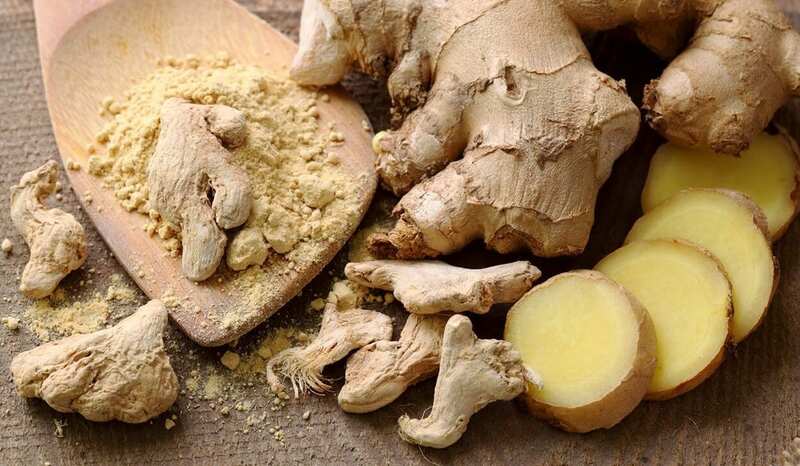 By eating ginger in it’s food form, the digestive system is able to go through the processes of breaking it down naturally. Ginger, often talked about as one of the world’s healthiest foods, is packed full of vitamins, minerals and beneficial compounds. Shown to significantly reduce bloating, promote gut health and greatly help patients dealing with IBS. One very interesting correlation, which many health professionals have noticed, is that most patients diagnosed with IBS are dealing with some form of emotional turmoil that was present before the symptoms presented. Anxiety, depression and obsessive compulsive disorders are high on that list. Another helpful plant for IBS sufferers. 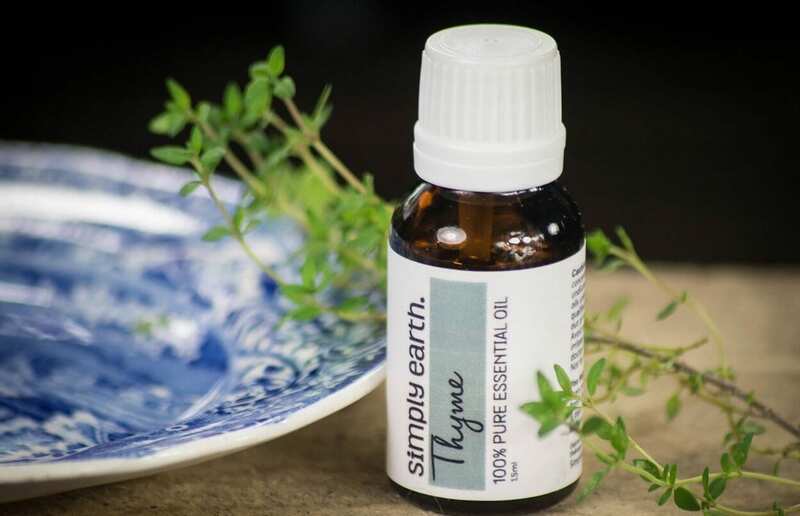 All parts of this plant are edible, and the essential oil is wonderfully invigorating and refreshing. If you’ve never tried adding coriander to your kitchen herb selection, now’s the time! 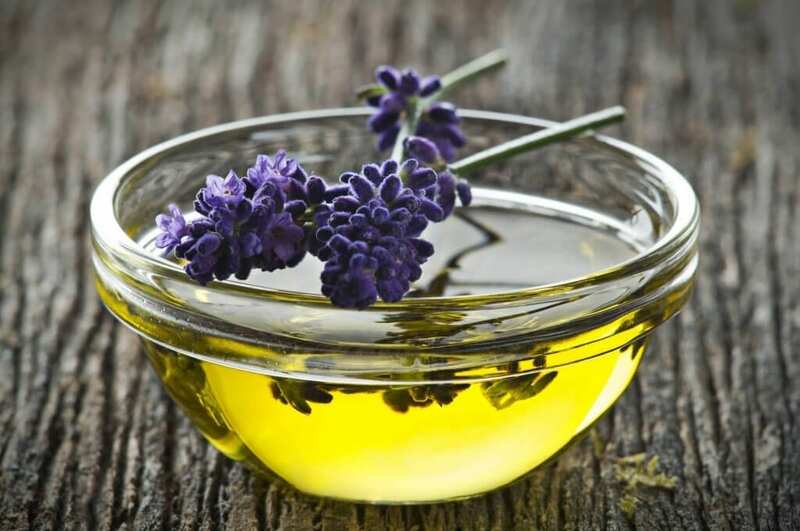 Any essential oil list would be incomplete without including lavender. It’s been proven to soothe an internal storm, promote restful sleep, induce relaxation, invite positivity and clear the mind. This plant is a well-reputed source of it’s anti-inflammatory properties and has been shown to soothe both the gut, stomach, head, and most minor muscular aches and pains. As well as it’s anti-inflammatory properties, it’s also antiseptic, helping to flush out toxic microbes from the system. Our courses, such as Herbalism and Aromatherapy, carry internationally-recognised diplomas that entitle you to practice as a therapist anywhere in the world. No stress, no commute, no deadlines, no fuss and great value for money! We pride ourselves on providing affordable, holistic education the way it should be. Enrol with us and discover what type of future you could create for yourself.